Want to help clean the air? The only thing that actually helps to clean the air is planting trees. Everything else just reduces pollution. With that in mind, one of the simplest things that you can do to reduce air pollution is to not let your car idle. Project Clean Air’s chapter, the Central Coast Clean Cities Coalition (C5), has launched a campaign called “No Idling” to bring attention to the health and environmental dangers of idling vehicles. Eighty percent of the San Joaquin Valley’s air pollution comes from mobile resources. Traffic emissions have been shown to trigger asthma attacks and impair lung function. Children are especially vulnerable to these effects since their bodies are not yet fully developed. When children get out of school, they often breathe in the emissions of their parents’ idling cars. These negative effects are the focus of Kern Green’s “Just Say No to Idling” campaign. Kern Green has partnered with local schools in Kern County, CA to establish No Idling Zones to provide a healthier environment for their students. Another way to help is to consider purchasing an alternative fuel, hybrid or electric vehicle. These vehicles are not only better for the environment, they can also help save travel costs. According to the U.S. Department of Energy Clean Cities’ Plug-In Electric Vehicle Handbook for Consumers, a plug-in hybrid electric vehicle (PHEV) only costs about 3 to 5 cents per mile to drive in electric mode, compared to a gasoline powered vehicle which costs about 14 cents per mile. If you drive 15,000 miles per year, you could save $1,300 to $1,600 a year on gas. 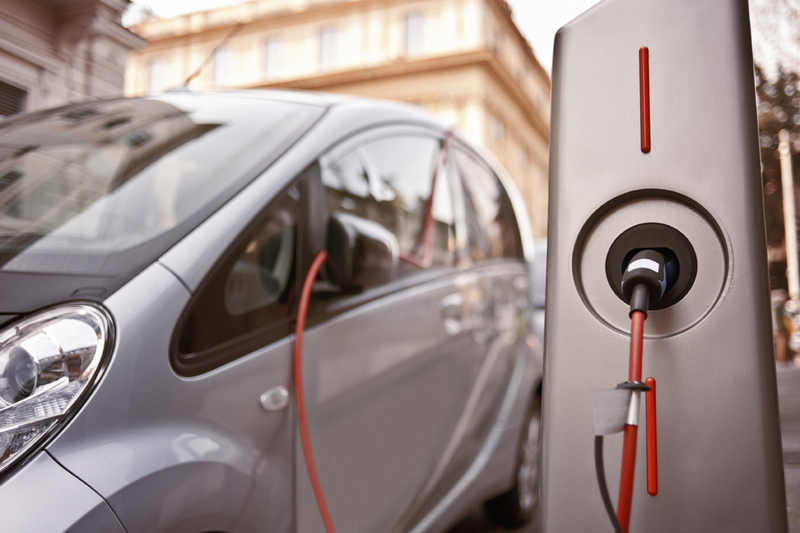 Contrary to popular belief, hybrid and electric cars are not low-powered. The models available today are high-performance machines that can match or surpass a conventional gas or diesel vehicle. Ridesharing is another way to reduce vehicle pollution. For more information on carpooling and vanpooling, visit The Kern Commuter Connection website at www.commutekern.org. If you would like to help Project Clean Air, there are many things you can do, such as: volunteer at a booth when we go to an event, help set up a walking school bus program at a school, participate in Ride and Drive events, help raise money, serve on a local committee or board, or invite us to speak at your school or club. You could also donate or help us raise money for office supplies like chairs, tables, or a new computer. Please see the Contact page if you would like to help.